PlayPark‘s browser-based online tank game, Tanki Online finally enters it’s Open Beta phase as the European title continues operations in the country. The OBT phase opens up features such as the PlayMall to start topping up on the game’s service along with the capability of certain accounts to create custom rooms. Also during the OBT phase GMs will open rooms to play with and probably give away stuff to those who can get into the game. Tanki Online provides a rich gaming experience and allows competitive players to showcase their skills as well as provide loads of fun for friends and family. Being a browser game makes it accessible almost anywhere without the need to download and install the game. 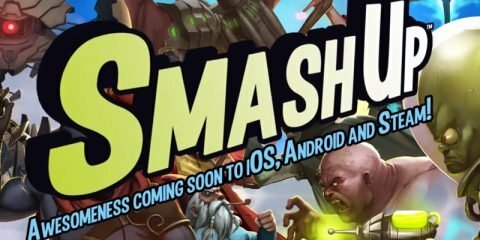 We look forward to bringing this great game from Russia and seeing the community grow just as big as in Europe. Says Christopher Manlapig, Product Manager and Regional Lead for Tanki Online. You can know more and play the game here. 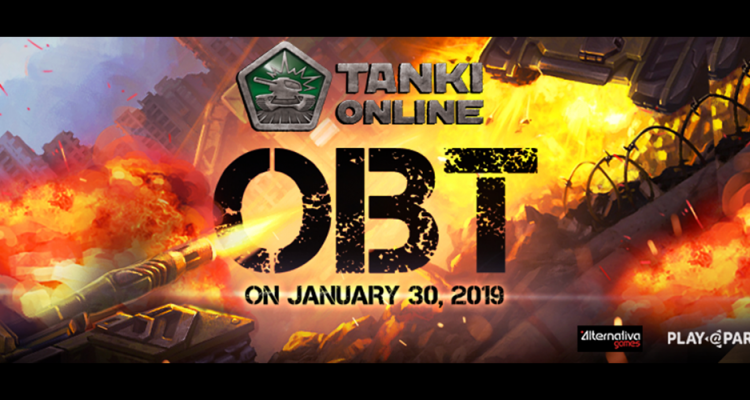 You can also follow the page to know more about the game, and it seems like Playpark is also opening up for more feedbacks to the game by opening this link for any feedback on Tanki Online.